We are counted among the reputed business entities, engaged in supplying Multipurpose Masking Tape. It is particularly designed for interior paint masking, light-duty packaging, splicing & packaging. We source this mask from the trusted and reputed vendors of the market. It is designed from crepe paper and coated with natural rubber adhesives. 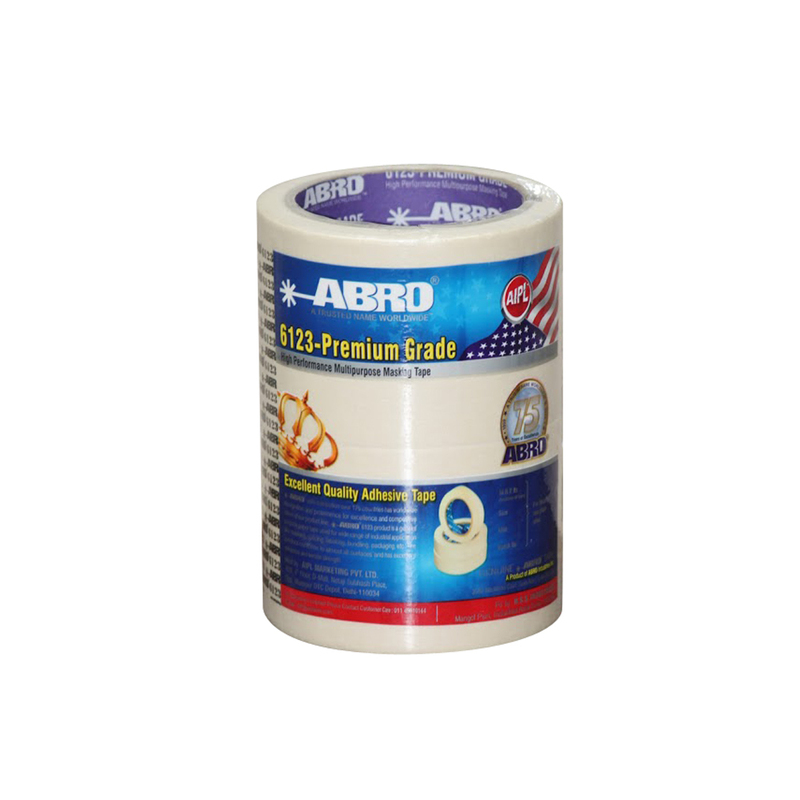 Our Multipurpose Masking Tape resists solvents, adhere well and strong enough to hand plastic sheeting without damaging the subsurface. We offer this mask at cost effective prices to clients.